Lenovo's head of digital and social marketing Asia Pacific has left the business, AdNews can reveal. Digital and programmatic activist and prominent industry educator Uskovic, who passionately spoke at the Programmatic Summit last month, left the computer manufacturing business this week, AdNews understands. 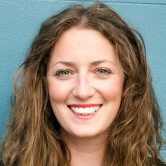 She had been at Lenovo since 2007 in varying roles such as digital marketing manager and environment manager. In her role Uskovic ran several projects centred on digital transformation and leadership, and brand advocacy. 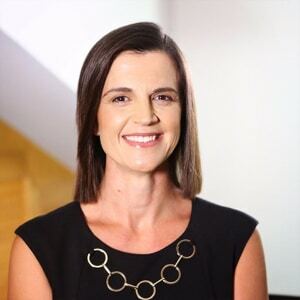 Chief marketing officer, Asia Pacific at Lenovo, Nick Reynolds, says: "Danielle has been a fantastic leader during her 10 years at Lenovo ANZ.